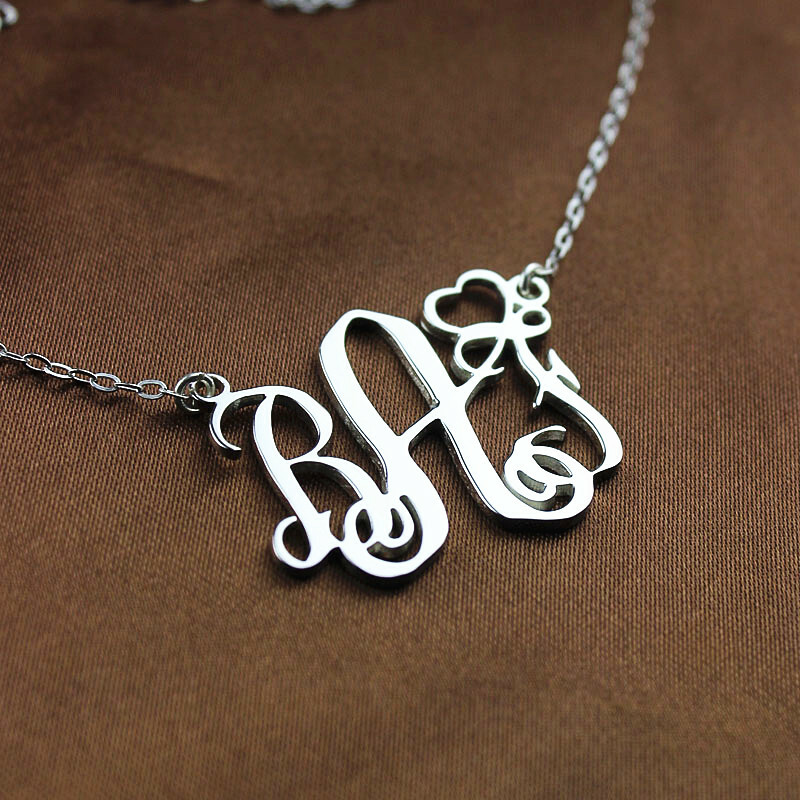 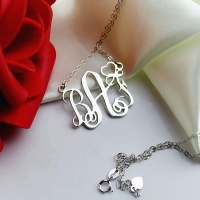 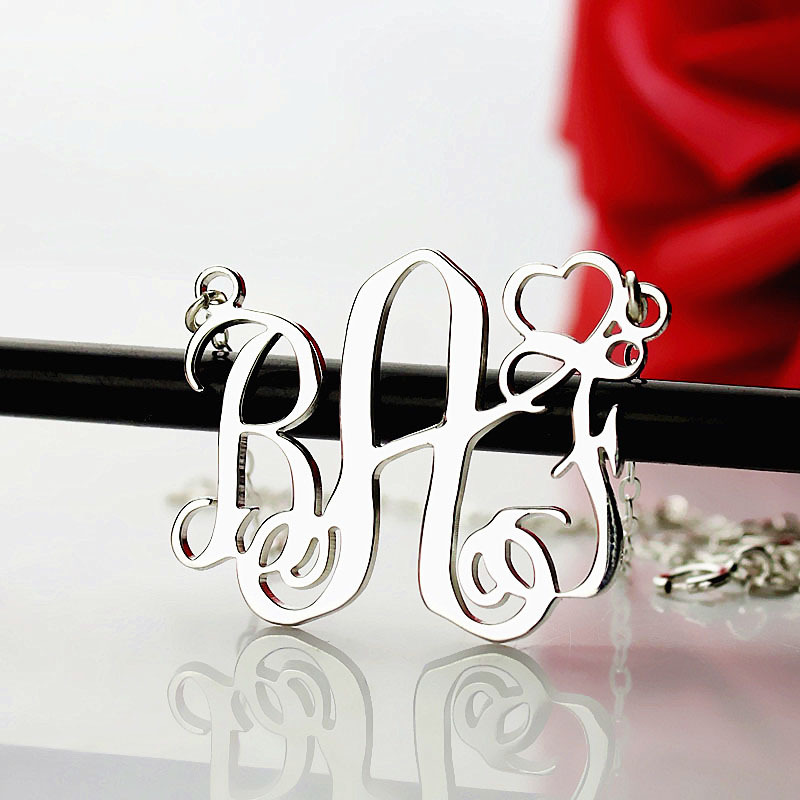 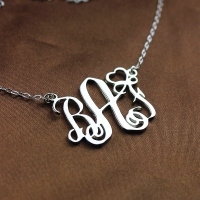 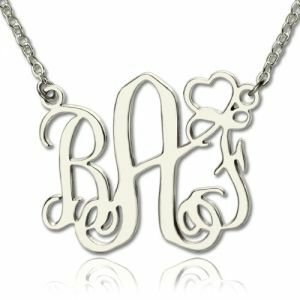 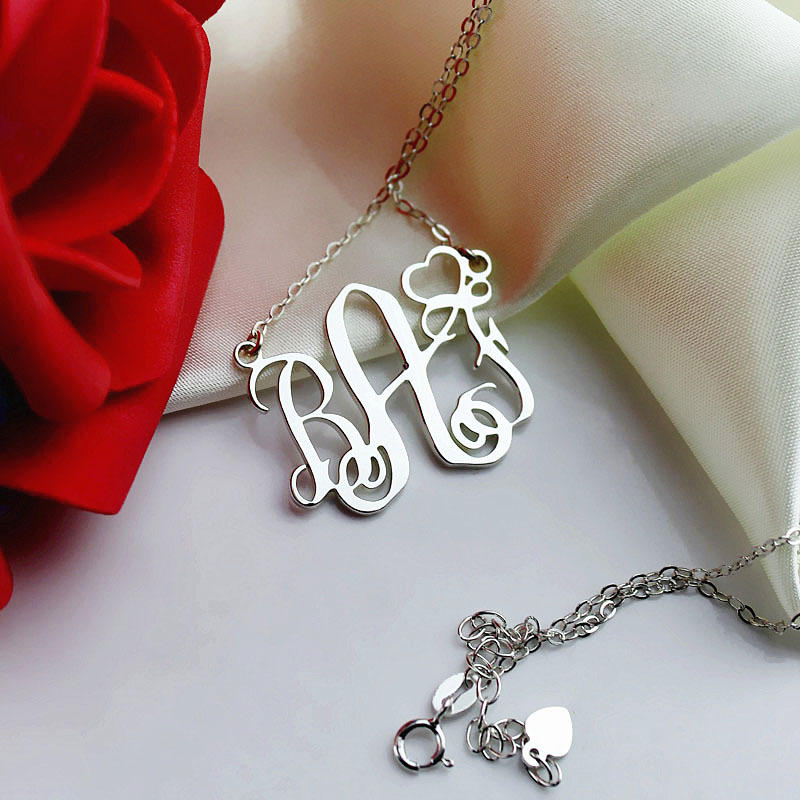 Personalized Initial Monogram Necklace With Heart Sterling Silver - Wear this artistic brilliance and pull off a look like none other. Enchant a loved one with a piece of your heart embodied in the necklace. 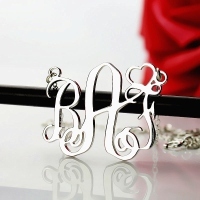 We attach your choice of initials to the heart and make you a piece so fine, you will hear whispers of envy!